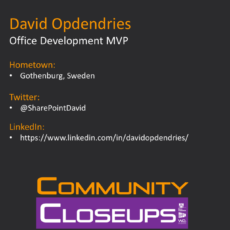 Welcome to Community Closeups, a webinar series highlighting the people and personalities within the SharePoint and Office365 community. Want to join us as a guest on a future episode? We’d LOVE to have you. Please fill out the Community Closeups Profile Questionnaire and we will follow up with you to schedule a time and date convenient for you. 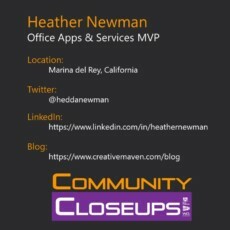 The goal of Community Closeups is to provide everyone with an opportunity to get to know one another beyond the technical tweets, blogs and demo’s where we most often interact. We are interesting people with lives, families and hobbies that make us truly unique. Knowing who we are, not just what we do in our jobs, builds a stronger connection and chemistry for our awesome community. 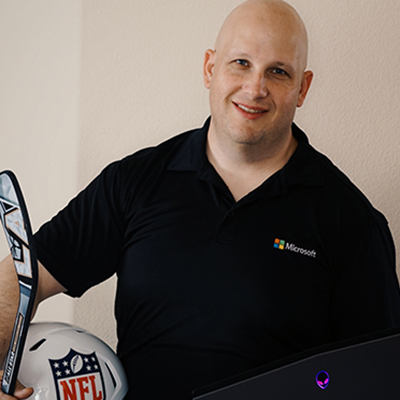 It empowers all who attend in-person events, such as SharePoint Saturday’s or other conferences with the confidence to be comfortable starting a conversation. How can I be a guest? We welcome and invite everyone in the community to be a guest on a future episode. 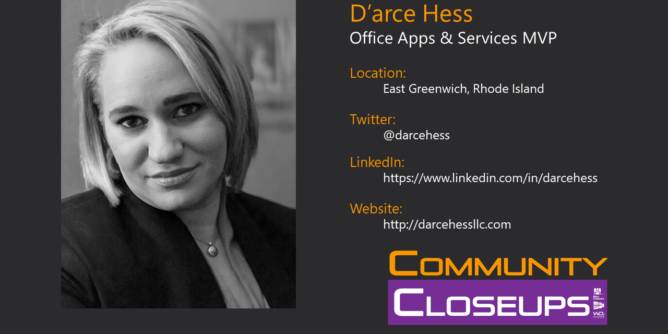 If you would like to be a guest, please fill out the Community Closeups Profile Questionnaire and we will follow up with you to schedule a time and date convenient to you.